GetAccept users, increase signed deals by boosting team motivation and engagement. 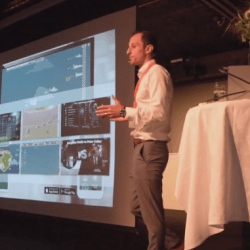 Pointagram makes gamification available for GetAccept! Gamification for Hubspot CRM users, this is a must for those who want to increase sales by boosting employee motivation and engagement. What’s your anthem? Pointagram wants you to celebrate big scores together! A players favorite song is played, whether it’s some habibi music or some Bollywood top hits either way here at Pointagram Johnny always plays Rocky’s favorite song, “The eye of the tiger”. 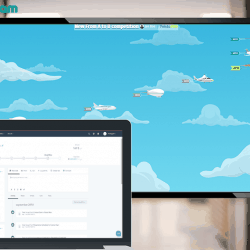 Gamification for Pipedrive on Pipedrive Marketplace! Pointagram on Pipedrive Marketplace! 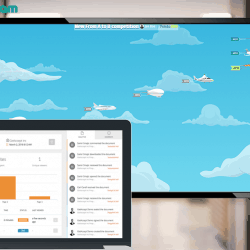 Pipedrive users, this is a must for those who want to increase sales by boosting employee motivation and engagement. 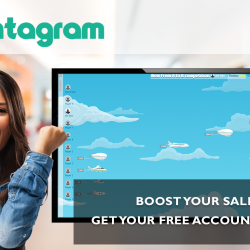 Pointagram at SuperOffice Expo: How to boost sales with motivation and engagement! SuperOffice Expo days: We would like to thank SuperOffice for inviting us to their Expo in Gothenburg and Stockholm. 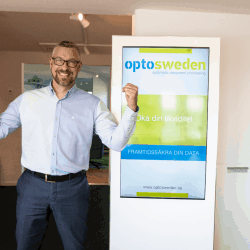 This is how OptoSweden increased sales, found a new revenue stream and reached yearly quota in early May! About:One of the leading providers of digitizing company paper flow. Capture paper data digitally both incoming and outgoing. 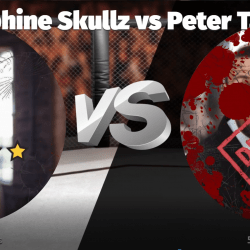 Battles – Let your players challenge each other and battle it out one on one. 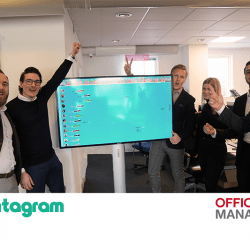 How Office Management boosts employees motivation and team spirit with Pointagram! About: Nordic’s leading player in IT, Communication and Facility Services. 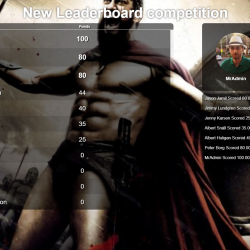 Feature update: Create share and play, change background pictures on leaderboards and together templates! 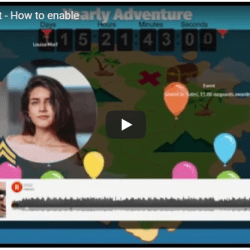 We always envisioned a gamification platform that would appeal to the creative team leader.